So you have a fish. 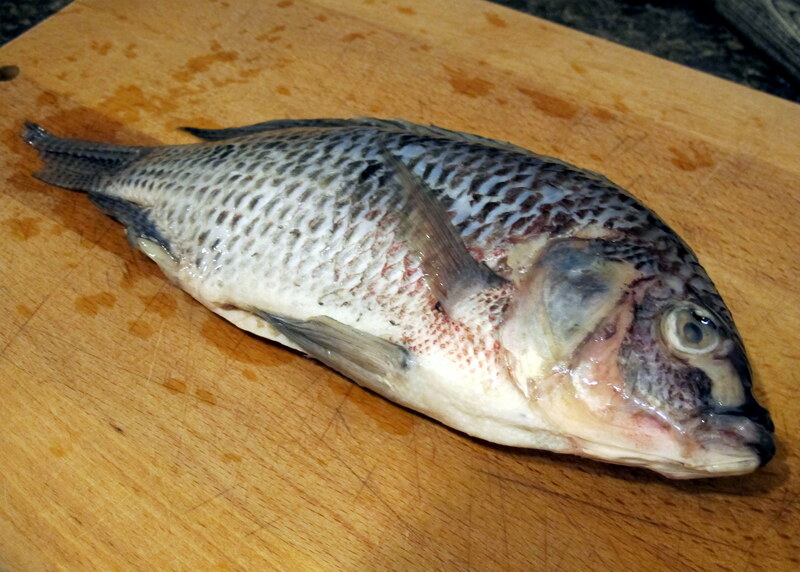 This one is a Tilapia. But you can’t just cook it as is. Well, you could. But if you only ever ate fish that way it’d get pretty damn boring. 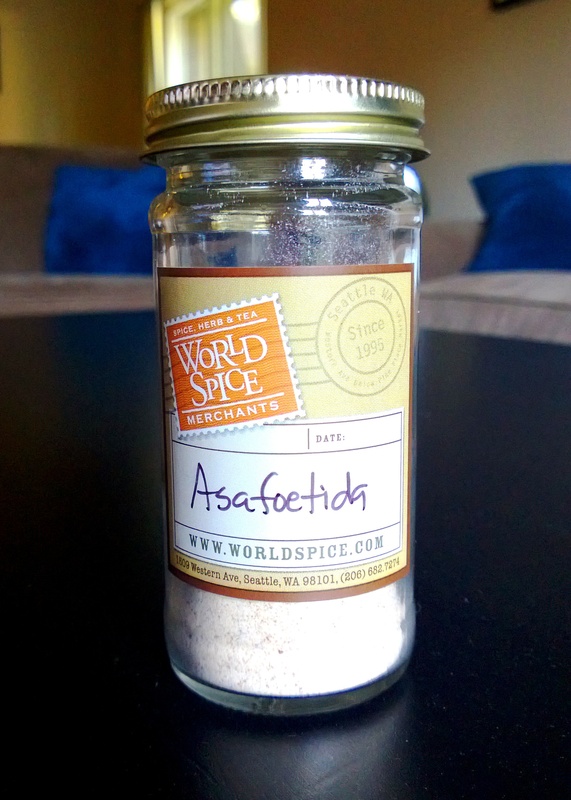 So, instead of paying extra for someone else to do the work for you, here is how you do it at home. If your fish isn’t gutted, gut it. 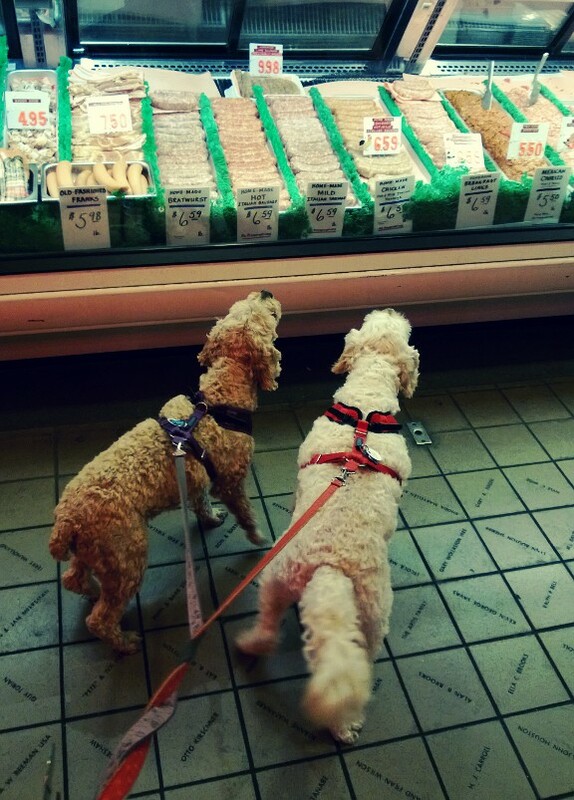 We didn’t need to do it because the deli did it for us. Take your fish and lay it on its side. 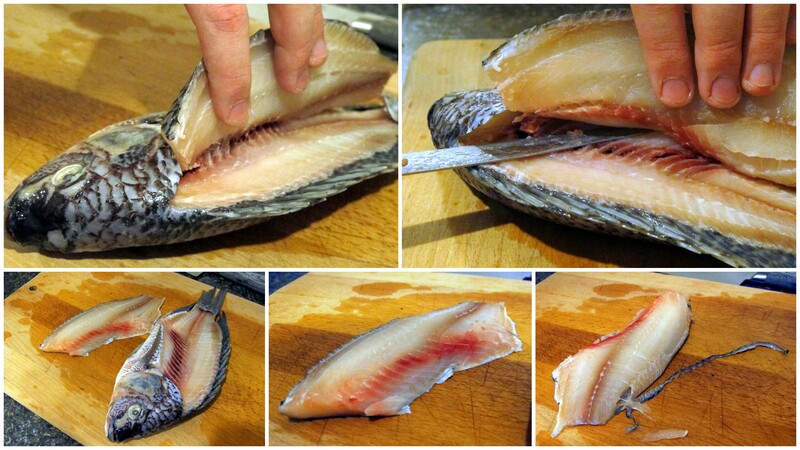 Place your filleting blade just behind its side fin/gill region and slice down into the fish until you reach the spine. 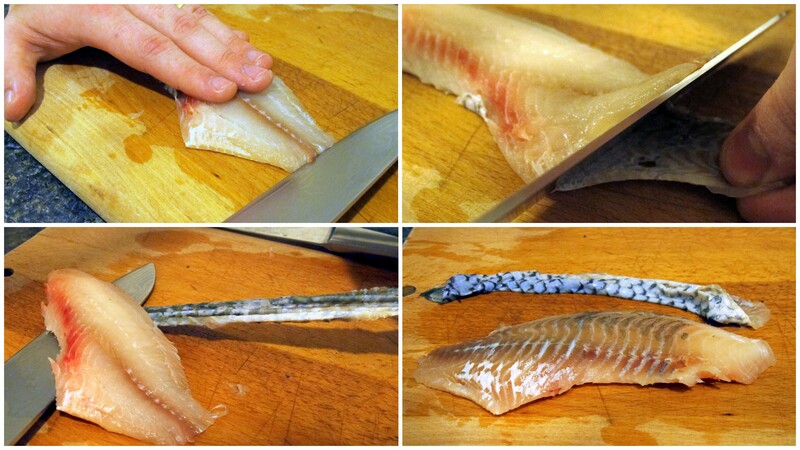 Next, slide and slice your blade along the length of the fish, next to the spine and over the rib cage, from head to tail. Lift up the flap you created and, using the same knife, slice along the outside of the rib cage to completely remove the fillet from the body. Next, trim the edges of the fillet to make it look more presentable, especially if this is the form it will be cooked in. 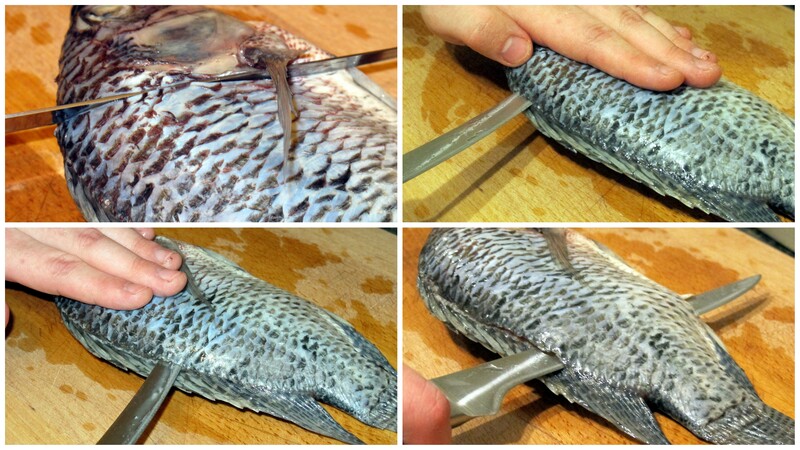 If you want to remove the skin, place fish skin-side down with the blade at the tail end. Angle your butcher’s knife as shown, so that it is directed both slightly into the fish and into the cutting board at the same time. Keep tension on the skin and slice slowly and carefully towards the head end. The skin should separate from the meat. It is best to use a sharp but not super-sharp knife for this, or you will just end up cutting through the skin, rather than slicing it off. 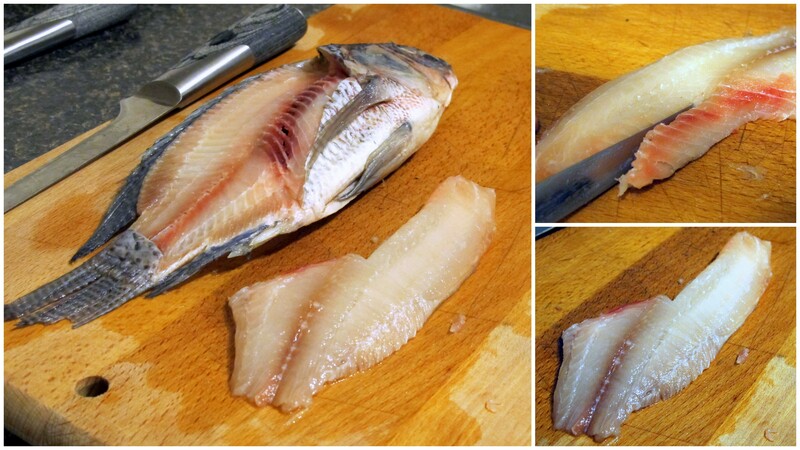 You can neaten up the fillet further if you wish, as shown. Also, check for any ribs by rubbing your finger over the fillet; a rib will be felt a little under the surface. Tweezers are very handy for removing pesky ribs. Finally, repeat for the other side and use your fillets for something delicious.